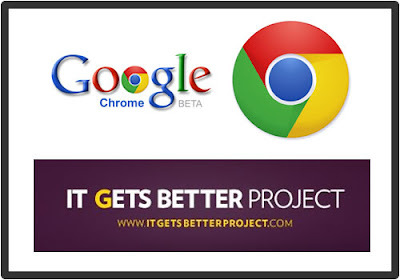 Just now, I stumbled upon a really awesome video ad of Google Chrome via reddit.com. I have absolutely no words to describe how much I was moved by this particular video. It is actually an advertisement of Dan Savage's It Gets Better project. Just watch it. Hope you like it. Browse our collection of such interesting videos and stuff via Videos category. Another bunch of videos you should definitely not miss is this collection of top Blender made short films and animations you probably haven't seen before.